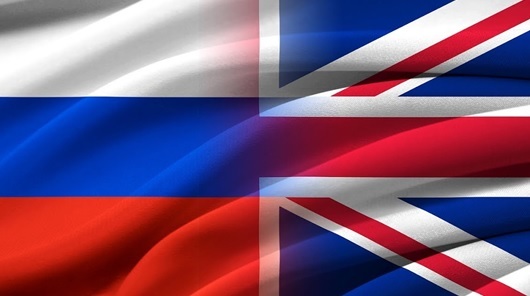 Alec Coles-Aldridge explores the most striking differences between British and Russian methods. One of the most fascinating aspects of the human race is how different cultures approach the same task. Take the necessity to eat as an example; the variety of cuisines found worldwide is colossal. In India alone the regional differences are vast; Assamese cuisine and Kashmiri cuisine are a world apart. Then consider language. Currently, over 6,000 languages are spoken worldwide, all the result of different cultures creating their own solution to communication. Now turn your attention to learning the piano. Unsurprisingly, cultural differences exist here as countries try to answer the essential question. What is the best way of learning the piano? To avoid this article becoming an A-Z of countries’ piano methods, I will take a look at two distinct countries; Britain and Russia. As a piano teacher who has worked in Britain and is currently working in Russia, I witness the differences in piano teaching technique daily and I’m often struck by how contrasting they are. The first point to be clear about is that the differences described below pertain to your “average” school age student. I use the word “average” with considerable caution, and use it to separate those who take music seriously and are taught by conservatoire level professors, with the majority of students whose career prospects lay outside of music and who are taught by local teachers. Let’s look at the big differences. The biggest difference is the priority of reading. British piano education prioritises sight reading. Often, teachers (myself included) will move from one piece to another before they are absolutely perfect. The goal of this teaching technique is to get the student to read the music, so if a student starts playing the piece from memory, it is time to move on. Russian piano education, on the other hand, will focus on fewer, more challenging pieces. The music will be learnt from memory and much of the learning is done through teacher demonstration. 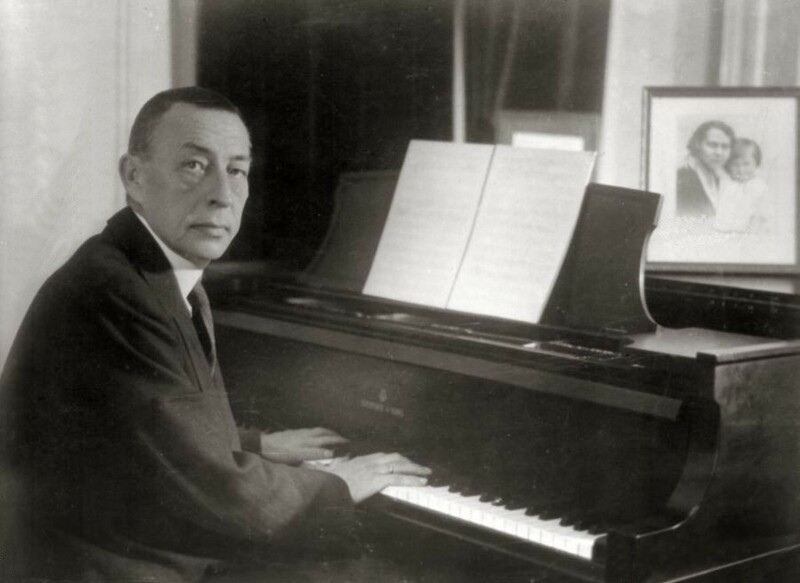 Sergei Rachmaninov in 1936. The Russian composer and pianist possessed an uncanny memory, arguably developed when first learning the piano in his native Russia as a child. First of all, what is solfeggio? Also known as 'solfège', solfeggio (sometimes called sight-singing) is the ability to read and sing music at sight. You may have heard this phrase before: 'Do Re Mi Fa So La Ti Do'. This is a method used to help musicians sight-sing. The Russian piano teaching method is often complemented by the use of solfeggio, and it is commonplace that when Russian teachers do use it, they use the fixed do, meaning C is always do, regardless of the key. With the British piano teaching method, solfeggio is less commonly used, and when it is, moveable do (the tonic is do) is used. As you can probably decipher, this makes the Russian method of using solfeggio much more challenging. The third difference relates to attitude. In Britain, many piano teachers focus on trying to get the student to realise the fun and enjoyment of the piano. Without wanting to cast a generalisation across Russia, their learning method has been known for strictness, discipline and controversy. It leaves many wondering: Is the Russian way of learning the piano more demanding? Frequently, Russian piano teachers I work with joke about the harshness of teachers in their youth. The two methods are trying to achieve the same goal (excellence in piano playing), but encouragement and discipline are used to varying degrees. Aside from differences, there are many similarities too; both give learning scales high priority. And, of course, this comparison does not account for variety within each country. However, there’s no doubt about it that both methods are trying to achieve the same goal; excellence in piano playing. Perhaps the best method to learn piano would be a combination of both British and Russian techniques. A healthy balance between hard work, fun, technique skills and artistically emotional performance could potentially be the perfect combination of the two.